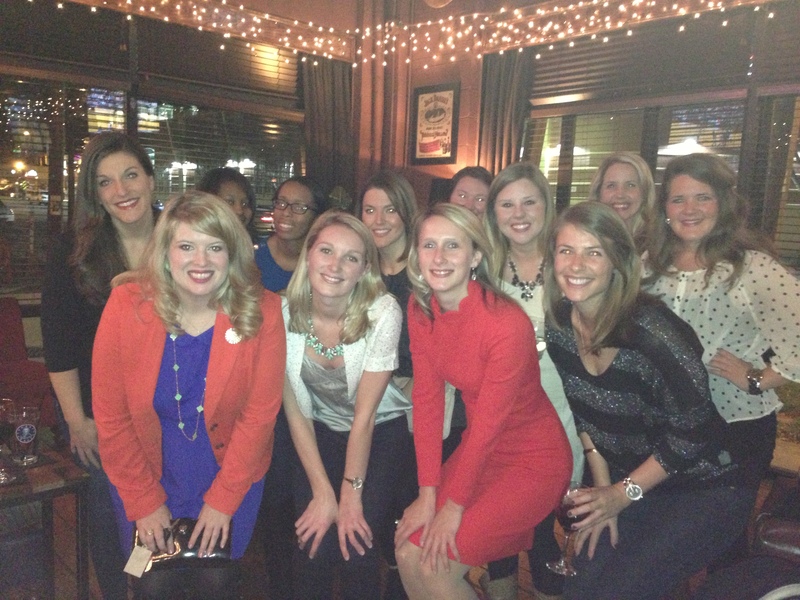 Levo Charlotte girls at the Happy Hour-ish at Whiskey Warehouse on 12/19/13. Everyone met for a holiday party and wore their glitter. I am looking forward to our next event on January 9th, click here for more details!